In January, an additional 89,500 Texans selected a health plan on the insurance marketplace created by the Affordable Care Act, according to federal data released Wednesday. "Today's enrollment figures are more proof that Texans are ready and willing to push past the barriers that Gov. Perry has put in the way of the new Health Care law,” Ginny Goldman, executive director of the Texas Organizing Project, which is assisting enrollment efforts across the state, said in a statement. President Obama’s signature health reform law requires most Texans to have health insurance by March 31. Texas' Republican-dominated Legislature, which staunchly opposes the federal health law, declined to establish a state-based insurance marketplace, so the federal government has done so instead. Additionally, the Texas Department of Insurance issued state regulations that added training and other requirements for navigators hired and trained by recipients of federal grants to help people enroll in the health marketplace. California and New York, which established state-based insurance marketplaces, have enrolled 728,100 and 211,300 people, respectively. Florida, which has enrolled 296,900 people, is the only state participating in the federal marketplace with greater enrollment than Texas. Local government officials and community-based organizations in Texas are working together to incorporate new rules, maximize their resources and educate uninsured residents on how to take advantage of the federal law. 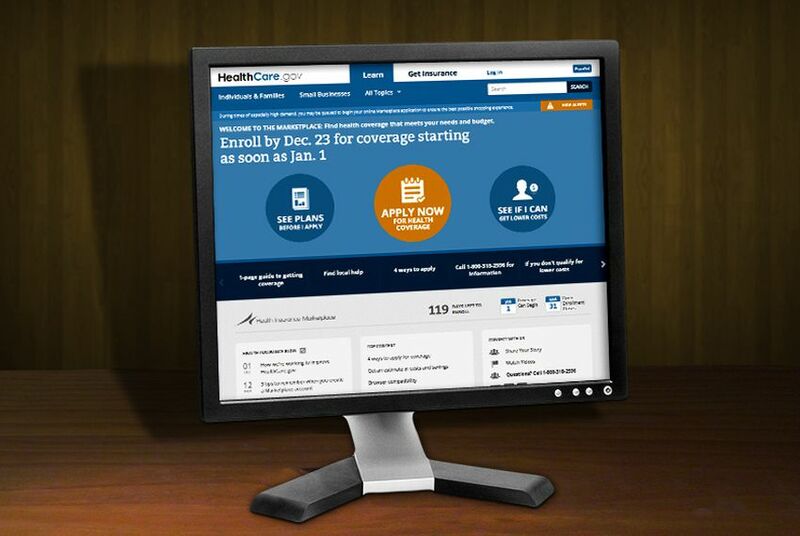 "In a state with more than 6 million uninsured, you would expect more than 207,546 people would have bothered to sign up after four months of open enrollment," he said in an email. "This suggests that many Texans do not think the exchanges plans are all that good of a deal after all." “In the past, it took years to see the kind of health coverage expansion in Texas we've seen in the last few months thanks to the Affordable Care Act,” he said in an email. The federal data does not indicate how many of those who’ve enrolled in health plans on the federal marketplace were previously uninsured, or how many people have paid premiums on health plans selected on the marketplace. Instead, the department's figures break down enrollment numbers by gender, age, type of health plan selected and whether individuals received financial assistance. As this animation explains, the plans offered in the federal marketplace are tiered. In Texas, the majority of those who have enrolled, 56 percent, are female. Seventy-three percent of the 163,800 Texans who received financial assistance, or tax credits, to help pay premiums on a private plan, purchased a middle-tier Silver plan. Meanwhile, most of the 43,600 who did not receive tax credits, 37 percent, purchased lower-tier Bronze plans. Twenty-five percent of those who did not get the credits purchased a Silver plan. While critics of the law have raised concerns that the greater number of women enrolling in marketplace plans could raise premium rates for everyone, Bataille said that was not a concern for the department. “We believe that we have work to do so that every American, young or old, who wants to enroll in quality affordable coverage will be able to do that,” she said. Among the Texas enrollees, 27 percent are between ages 18 and 34, while 49 percent are between the ages 45 and 64. In comparison, 25 percent of enrollees nationally are ages 18 to 34, and 54 percent are between 45 and 64. Health care experts have said the number of young Americans who enroll could impact the quality of the insurance risk pool, and inevitably, premium prices for everyone. "That does not bode well for exchange premiums in 2015," Davidson said, "which will rise sharply if there is a disproportionate number of older enrollees." Editor's note: An earlier version of this article incorrectly spelled the name of the deputy director of Progress Texas. He is Phillip, not Philip, Martin. The story was also clarified to indicate that enrollment in the federal insurance marketplace climbed. It is not clear from the data whether those who enrolled were previously among the uninsured.